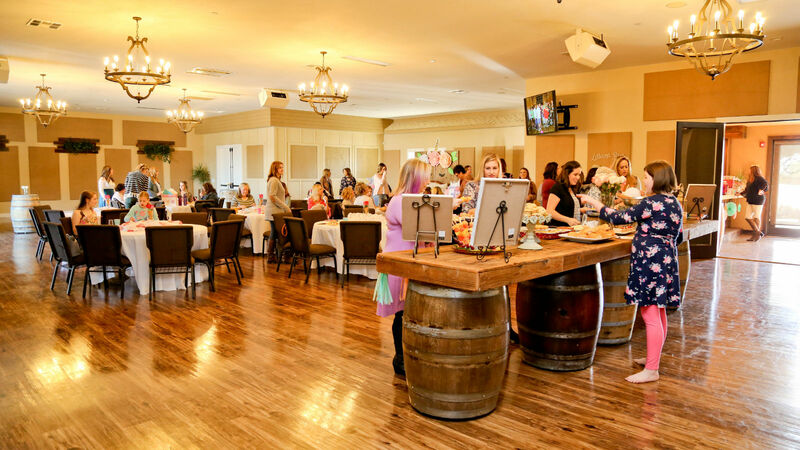 Corporate meetings, training sessions or retreats- enjoy our 13,000 square foot event center, or for outdoor events enjoy our spacious picnic areas, baseball field, bocce court and an outdoor kitchen. Come enjoy several conversation areas outside overlooking the vineyards. A beautiful atmosphere to ripen your great ideas! 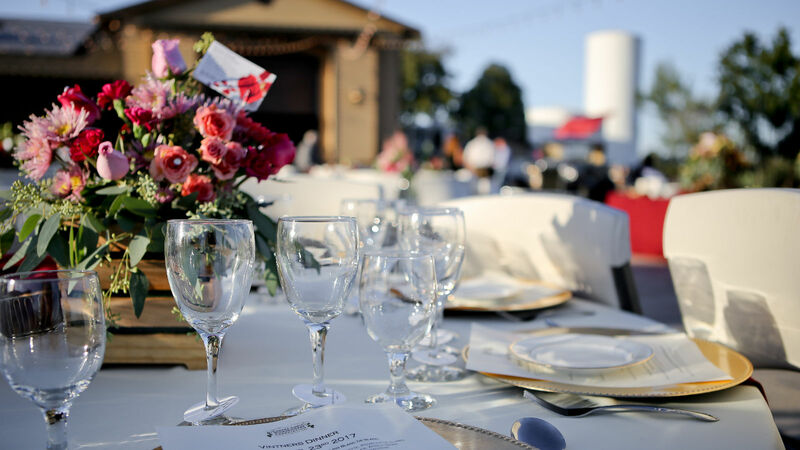 With our 13,000 sq foot event center and beautiful 44-acre estate with perfectly manicured lawns and breathtaking views, we’re sure to have a space to meet the expectations of your dream day. Engagement parties, weddings, showers, celebrations of life, birthdays, retirement parties. No matter what the occasion of life we love making your indoor or outdoor event unique and memorable. 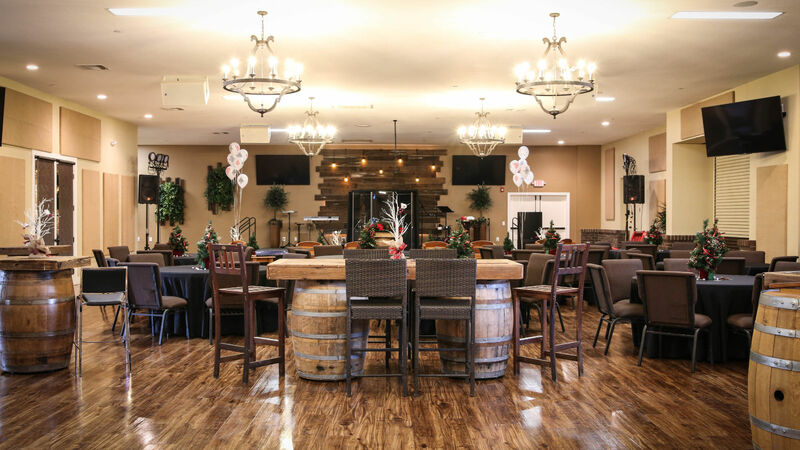 Want to check out our event center? Want to check out our east wing? Want to check out our beautiful property? Want to check out our picnic areas?